Assets can be at risk for a number of reasons. While engaging an attorney when you have been wrongfully injured or damaged as a result of negligence is the right thing to do, increasingly, there are people who file lawsuit is – many of them frivolously – to unjustly gain from others. Some of the most vulnerable are those who own businesses, professionals such as doctors, dentists, attorneys, those who own property, and those involved in the buying or selling of property, who should be aware of the risks inherent in conducting business. 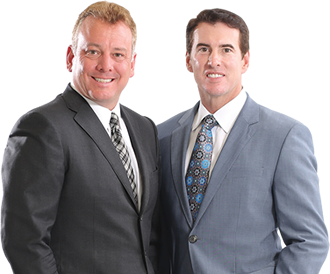 BCN Law Firm is experienced in helping professionals, property owners, businesses and others establish legally sound strategies to minimize their exposure to possible litigation, judgments, liens and fraud. Depending on circumstances, the exact strategies employed by our firm may vary. Talk to us in our office serving The Villages® Community, and most of Central Florida to learn about effective legal strategies that can be used to protect your assets.